Mavis Lorna Mitchell Price Day Venn, 85, passed away Thursday, November 29, 2018, surrounded by her family. She was born March 22, 1933, in Francis, Utah, to Parley Byron and Clara Louder Mitchell. She lived in Francis for 18 years; Ogden, Utah, for four years; Roy, Utah, for 40 years; and Liberty, Utah, in her final years. After attending Utah State University and BYU, she graduated from Weber State College in 1968. Mavis married John Lloyd Price on August 28, 1953, in Francis, Utah. Together they had four children. He preceded her in death on May 30, 1969. In July of 1971, Mavis married James Alexander Day in Elko, Nevada. He preceded her in death in January of 1977. She married Milan Venn August 13, 1988, in Las Vegas, Nevada, with whom she spent the rest of her life. A beloved and dedicated educator, she taught school for 28 years at Fremont Elementary in Sunset, Utah. 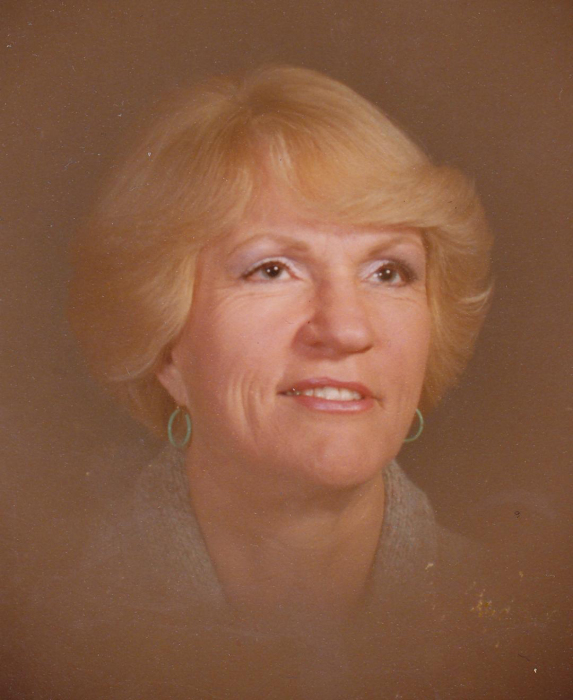 She was a faithful and active member of The Church of Jesus Christ of Latter-Day Saints, where she served in many callings including, ward leader for Humanitarian Services, Relief Society Counselor and as a teacher in both the Primary and MIA. Mavis was dedicated to helping those in need, particularly children. Among some of the organizations she assisted she became known as the “Quilt Lady” because of the dozens of quilts, articles of clothing, toys and other items she made and donated to be distributed to less fortunate families and children. In addition to quilting, sewing and arts and crafts, Mavis was an avid writer, reader, and loved to travel. She is survived by her husband of 30 years, Milan Venn; four children, Mike (Carla) Price, Janeen (Mike) Quinn, Bart Price, and Scott Price (Matthew Mielewski); four grandchildren, Jackie (Christian) Cunningham, Cole (Katherine) Price, Amanda Quinn, and Stephanie Quinn; one great-granddaughter, Coraline Cunningham; two sisters, Geraldine Fenton and Janet Keyes; and one brother, Chad Mitchell. She was preceded in death by her parents and two husbands. Funeral services will be held at 11 a.m. on Friday, December 7, 2018, at the Eden, Utah, 2nd Ward Chapel, 2655 North Highway 162. The family will meet with friends Thursday, December 6, 2018, from 6 to 8 p.m. at Lindquist’s Roy Mortuary, 3333 West 5600 South and Friday from 9:30 to 10:30 a.m. at the church. Interment, Paradise Cemetery, Paradise, Utah.